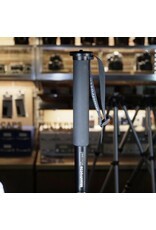 Home / Manfrotto 681B monopod. Manfrotto 681B monopod in excellent condition. 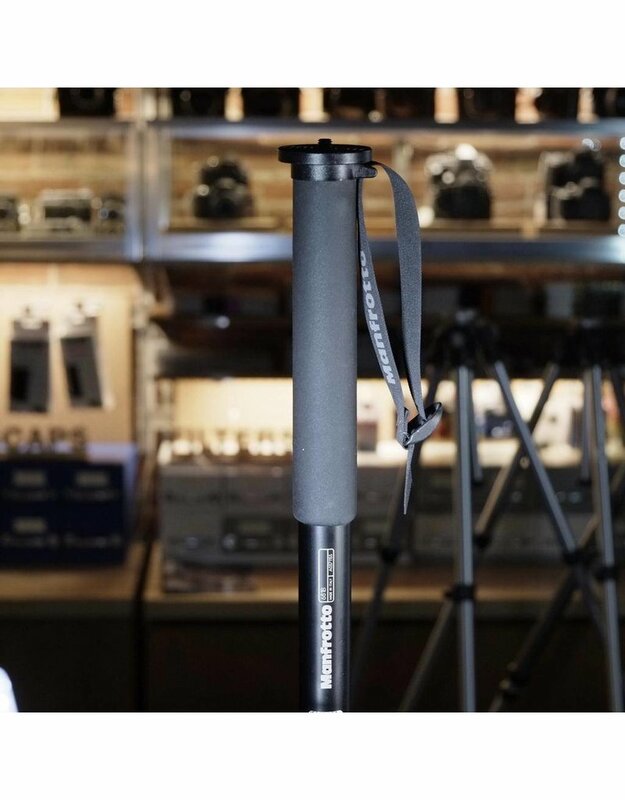 A large monopod that extends to over 5 feet. The top fitting is a dual 1/4”-3/8” thread, which can be used to mount a camera or a tripod head (neither is included). In excellent condition.